So I guess from now onwards the center point of all my rides will change as I have moved to Gurgaon in April 2015. Having spent close to 9 years of my life in Tamilnadu and since I started riding, the fun and the experience including the learning in terms of riding has been tremendous and I will thank Chennai for that. So now , I ride around Gurgaon. I had to wait for good 14 days without my bike after reaching Gurgaon as the transport guys delayed it. I can’t explain how much I missed my bike and as soon as it arrived I took it to the parlour (read service station). And I was already looking for destinations to ride, places which are close enough for a short ‘settling down’ ride and I finalized Neemrana Fort Palace. I was also aware that this place is famour for the ziplining conducted by Flying Fox here, so this sounded fun and on Sunday April 19th I was ready to go for my first ride in Gurgaon. I had my friend Aditya on his Duke 200 accompanying me but only for a short distance as he had to go back to Delhi for personal work. 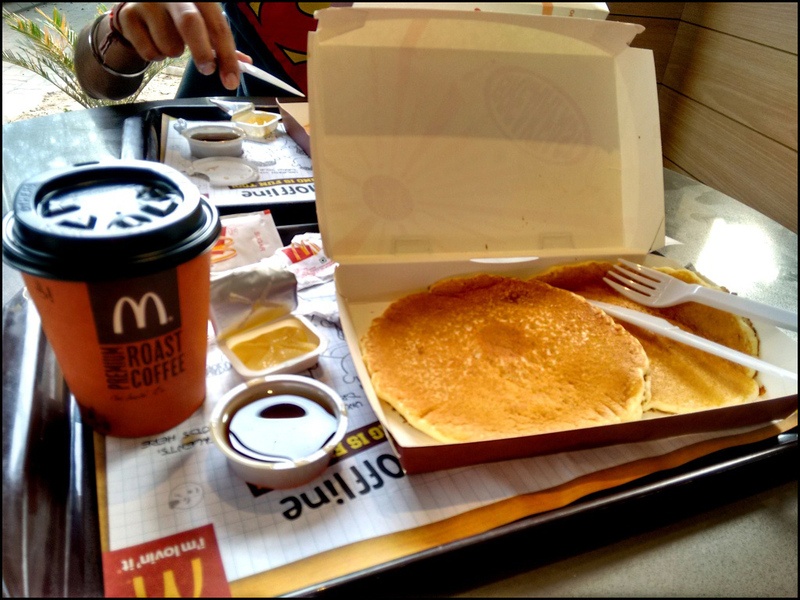 So we started at 7am from my home and reached McDonalds on NH-8 for breakfast which is a regular stop. 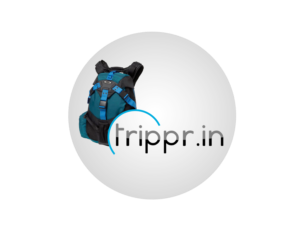 Trippr is all about exploring the world around you and heading for a new place and a new location every chance you get.